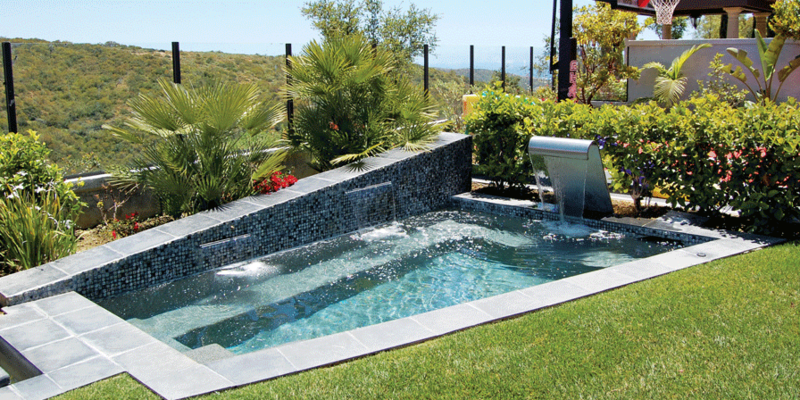 We at Empire Design Landscape Associates, Inc. work from concept to completion. Imagine the possibilities with our team of Designers, Architects, Engineers and builders. Custom designed, luxurious plans accented with architectural elements of distinction. With our team of professionals and more then a quarter century of art and knowledge, we can transform your vision of your outdoor space into a private oasis. What makes our team of experts so unique? We specialize in the outdoor business. 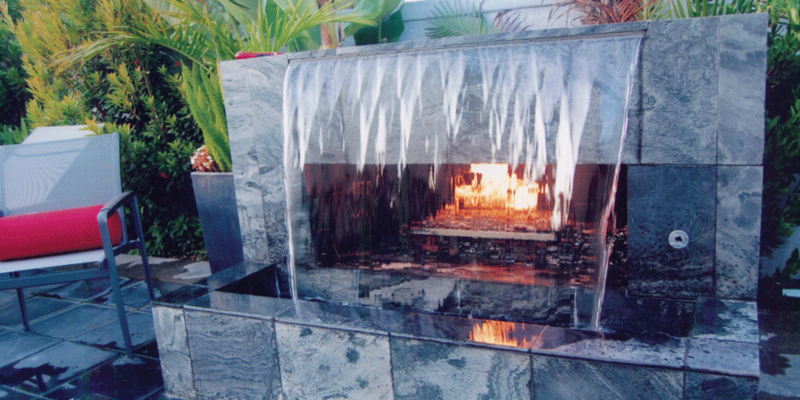 We are one of the few that design and build to completion; pools, spas, water features, fireplaces, outdoor kitchens, pizza ovens, etc. Complete hard and softscape. 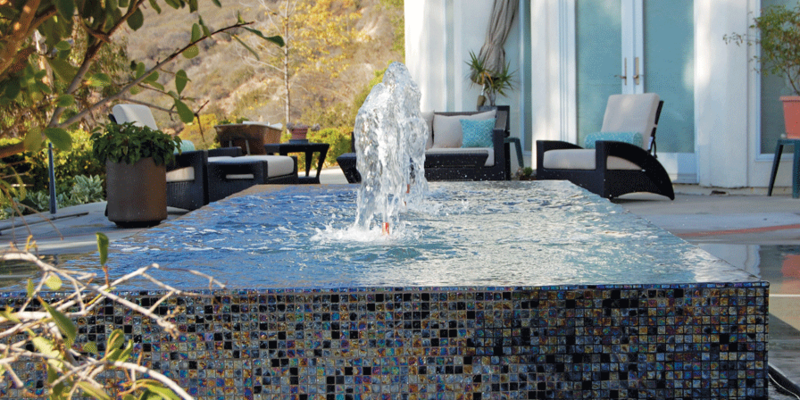 We are your one stop shop, for your complete outdoor living needs. Our timing is impressive, and with more then a quarter century of experience, each job is uniquely different from the next. 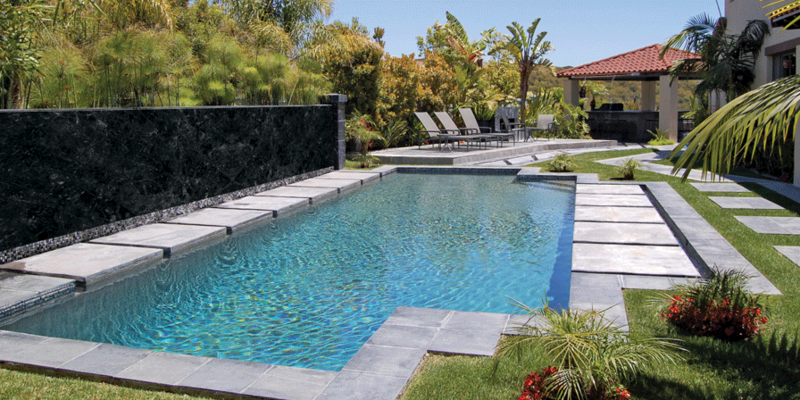 We have done numerous projects in Orange County, from residential to commercial. Just in the last year, we extended our business, and are now working in Los Angeles County. Our work can also be seen on MTV Cribs, which aired on July 27, 2008 for wide receiver T.J.Houshmandzadeh. 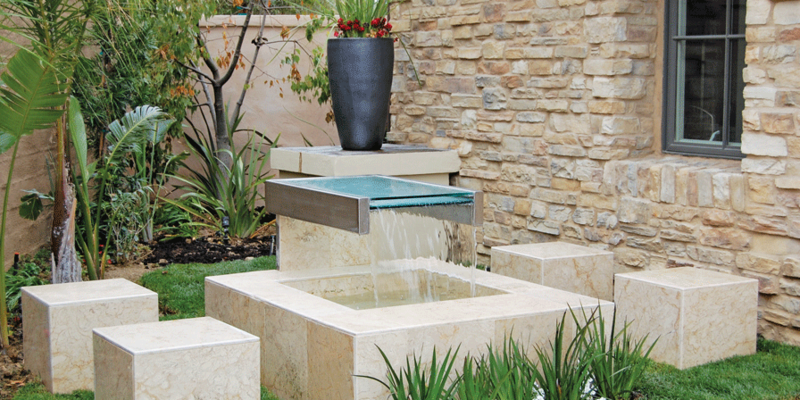 Award winning 23rd Annual 2012 Southern California Spring Garden Show and have participated in Home Show and other events. Do you have an up and coming project? Give us a call for a complimentary consultation or stop by our showroom. Get inspired with the countless models and designs. Let us transform your outdoor space into a thing of beauty; a place were memories will be created and remembered for generations to come.